Discover how your pet store can help customers bring home their new best friend. 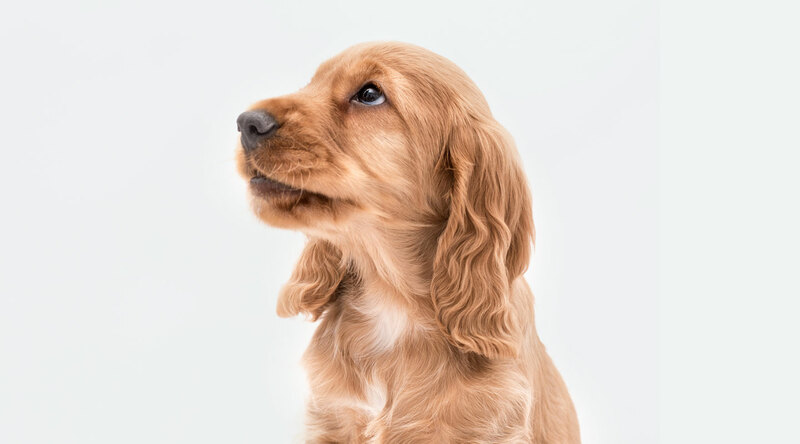 LendPro empowers nationwide pet retailers and pet stores to increase the overall number of customers applying for financing — and achieve a much higher rate of approval for these applicants. By the time a typical customer has purchased a puppy (or two! ), beds, crates, and a couple of months of supplies, he or she will often spend about $2,500. Help your customers who need financing for their pet purchases by providing a simple, easy, and streamlined application process. Retailers that use the LendPro Consumer Financing System see an increase in revenues, often up to 10%. A financed sale is a larger sale: Sales tickets are usually 25% to 35% higher when financed. If your pet store currently offers only one lender, the LendPro system can increase the number of applicant approvals by 60% and double the purchasing power of your customers. The LendPro multiple-lender platform, with one simple application process, will take your business to the next level. Learn more about how the LendPro Consumer Financing System can transform your business.